You can use your health savings account (HSA), flexible spending account (FSA), or health reimbursement arrangement (HRA) to pay for tons of qualified health care expenses at Sol Foot & Ankle Centers. Your HSA and FSA contain pre-tax money set aside to help with medical expenses during the year. But the FSA money expires on December 31st, and if you don’t use it, you lose it. 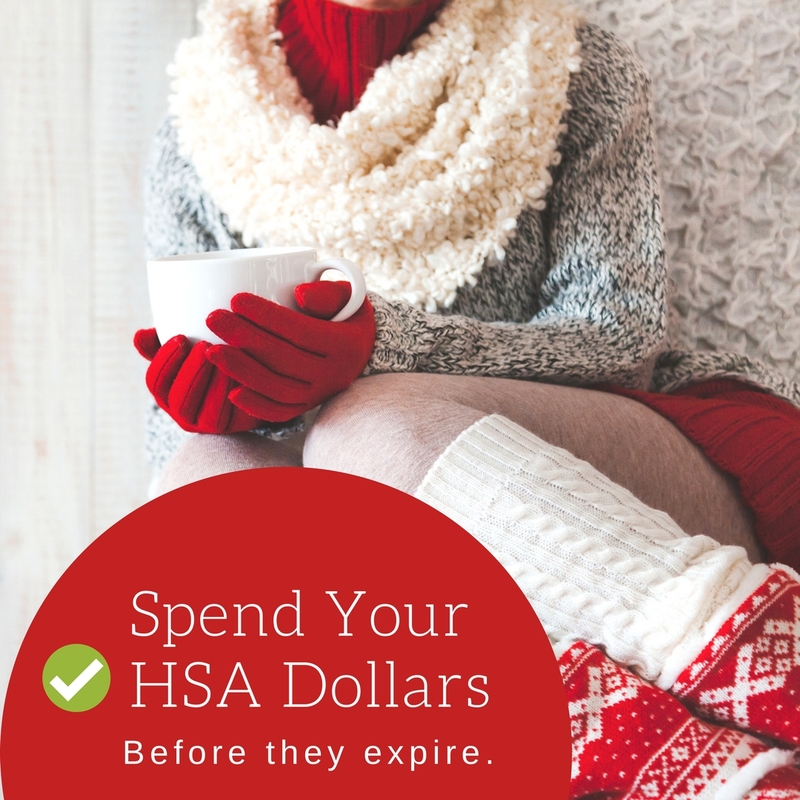 How can you spend your HSA / FSA dollars? Doctor appointments. Schedule your appointment and get ahead of your foot problem. Treatments. Use your HSA / FSA dollars to pay for non-covered medical treatments. X-Rays, MRI’s, Labs. Pay co-pays, coinsurances and lab fees with your HSA / FSA funds. Prescriptions & Medication. Be sure your home is ready with needed prescriptions and OTC medicine. 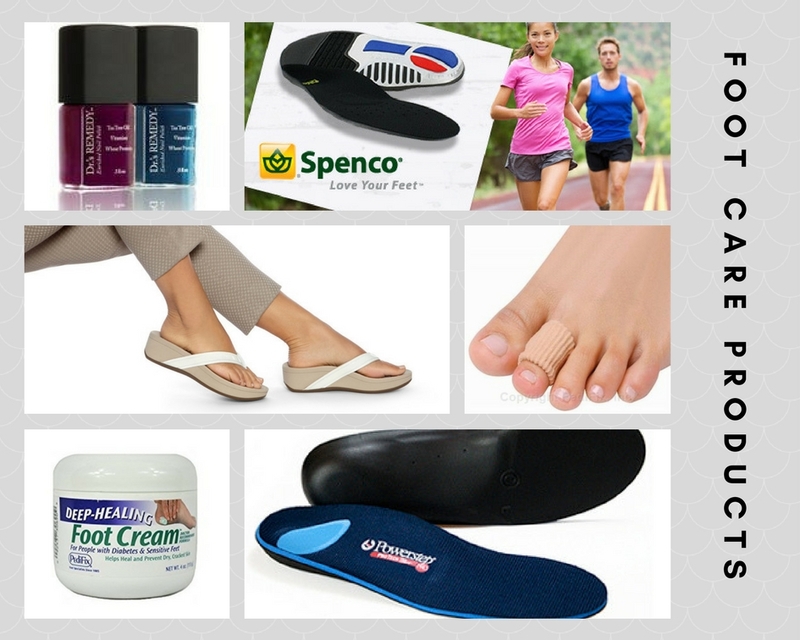 Orthotics, inserts, and insoles. Get your feet ready for 2018 with orthotics and insoles. Laser Treatment. Pay using your HSA / FSA. Antifungals and pain relief products. Your health savings account can pay for over-the-counter products and medications. Why should you see a podiatrist? Podiatrists are qualified medical doctors that specialize in problems of the foot, ankle, and lower extremity. Foot pain can affect any part of the foot, and foot problems can happen to anyone. So, if you or someone you love is experiencing foot pain, contact a podiatrist nearest you in Long Beach, CA. Have questions about eligible products and services using your HSA or FSA? Contact our office by calling 562-433-0478.